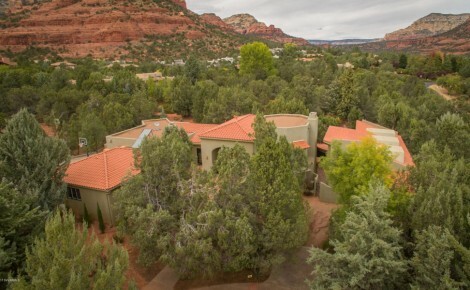 After a distinguished career as a college professor and school headmaster, Roy Grimm established himself as Sedona’s foremost Buyer’s Broker in the past decade and a half. He literally wrote the book on Buyer’s Brokerage. In recent years he has turned his considerable talents to listing and selling real estate and established himself as one of the top producing agents in the area. 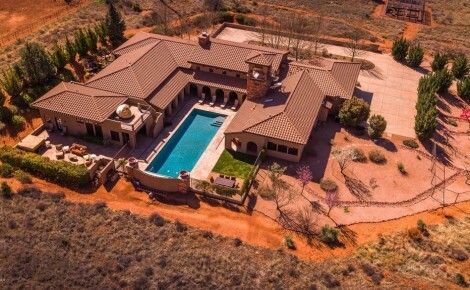 One of the founders and past president of the Sedona Luxury Real Estate Professionals group, Roy is a Certified Luxury Home Marketing Specialist and has been recognized by Who’s Who in Luxury Real Estate. 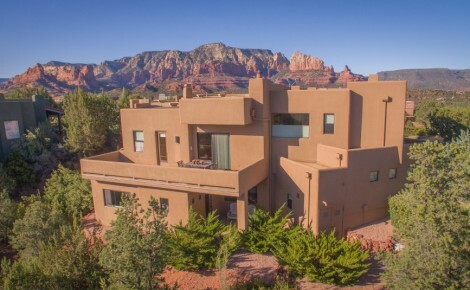 He is an expert on the Sedona market and has written a real estate column in the Sedona Monthly Magazine in every issue for over 10 years. A graduate of Harvard’s Program on Negotiation for Senior Executives, Roy has earned the Master Certified Negotiation Expert designation. So, he really knows what he is talking about and he knows how to negotiate the best deal for you. Roy sees his partnership with Bruce Tobias and Wendy Jacobsen as the creation of a “Dream Team” that will serve buyers and sellers beyond measure. Roy is a past member and former Regional Director of the National Association of Exclusive Buyer’s Agents, where he helped design and taught the curriculum for its Certified Exclusive Buyer’s Agent course. 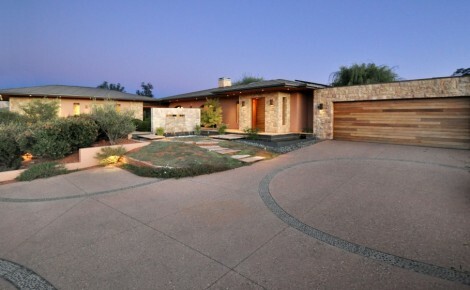 Few agents in the nation can offer their clients Roy’s level of professional expertise. 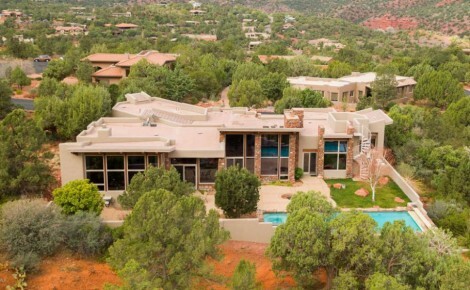 A native Arizonan who, in his characteristic contrarian fashion, grew up in New York, Roy moved to Sedona from Boulder, Colorado in 1991 and was the headmaster of Verde Valley School for five years before retiring from education and entering the real estate field. 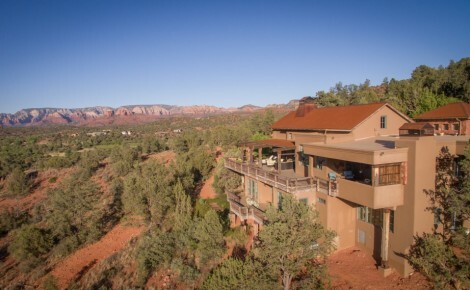 He truly loves the aesthetic, cultural, and spiritual qualities of Sedona as well as its wild natural beauty. He and his faithful Great Pyrenees, Athena and White Lab, Dudley, were often found hiking the extensive trails of the area and swimming in Oak Creek over the years. He’ll be happy to tell you about his favorite spots. Athena and Dudley have since passed on and the next generation of Roy and Michelle’s trail companions has arrived, a delightful pair of pups, Zoe and Zeus. A dedicated lover and patron of the arts, Roy is a past board member of The Arizona Opera, Chamber Music Sedona, and the Canyon Moon Theater. He is also an art collector and a regular at Goldenstein Gallery art shows. 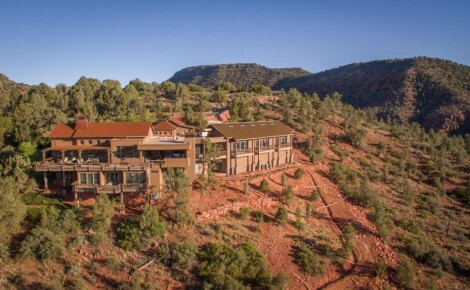 As a member and officer of the local chapter of the Chaine des Rotisseurs, an international food and wine society, he enjoys introducing his clients to the gastronomic delights found in Sedona. Many of them later join the Chaine.